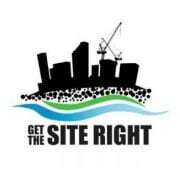 The Get the Site Right Campaign was launched by the Parramatta River Catchment Group a couple of years ago to raise awareness of the impacts of water pollution /sediments from building sites on the aquatic environment, and increase compliance based building inspections to ensure developers/builders are getting their site right. 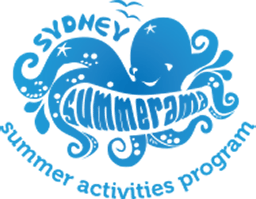 During October 2017 and May 2018, the Sydney Coastal Councils Group partnered with the Parramatta River Catchment Group, Cooks River Alliance, Georges River Combined Councils Committee, NSW EPA and Department of Environment and Planning on the Get the Site Right Campaign. To view the Get the Site Right Campaign video click here. To view the Get the Site Right webinar on what to look for when assessing soil erosion and sediment control measures click here.